Popular MixRadio music streaming service was originally developed by Nokia, which was inherited by Microsoft and was only available on the company’s Lumia lineup. Late last year, Microsoft sold MixRadio to popular messaging service Line and the acquisition is now completed. MixRadio has now been relaunched with apps for iOS and Android, alongside the existing Windows Phone app. MixRadio will now be a separate company owned by LINE. MixRadio will continue to offer the world’s most personal music streaming service to millions of listeners across 31 countries and will continue to collaborate with Microsoft to offer a personalized music experience on Lumia smartphones. 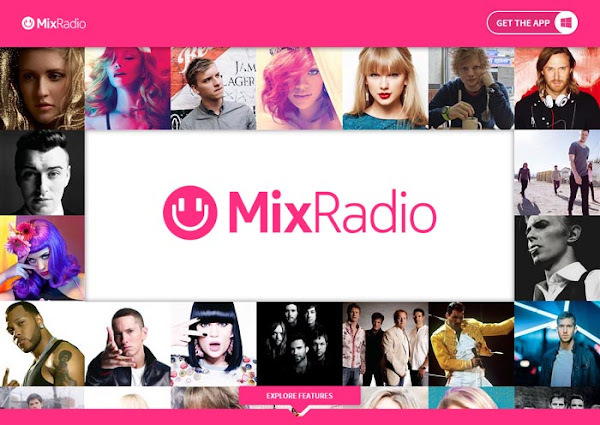 In terms of the MixRadio app and service itself, MixRadio fans can expect the same level of commitment to deliver the best possible mobile-first, personalized music experience.